IJMUIDEN 21/11/2010. 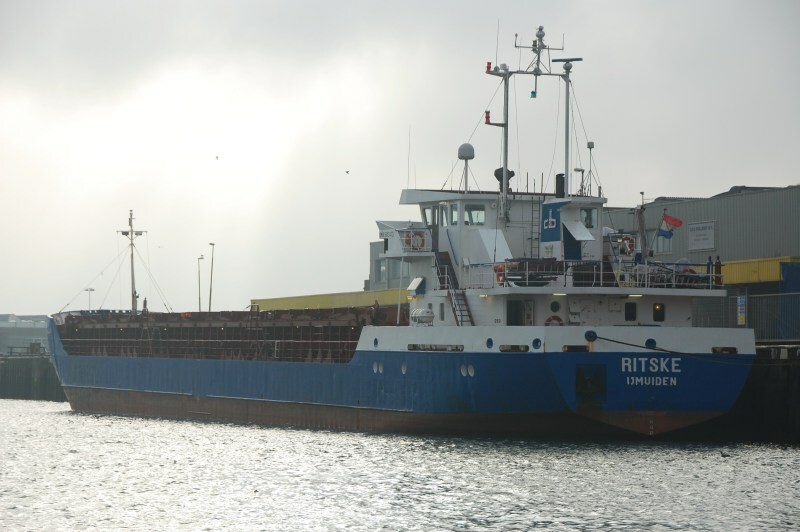 RITSKE - IJMUIDEN. FLAG: NETHERLANDS. BUILD: 1990. CALL SIGN: PHDM. 1508 GT. 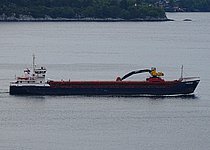 1688 DWT. OWNER/MANAGER: CEBO MARINE BV - NETHERLANDS.